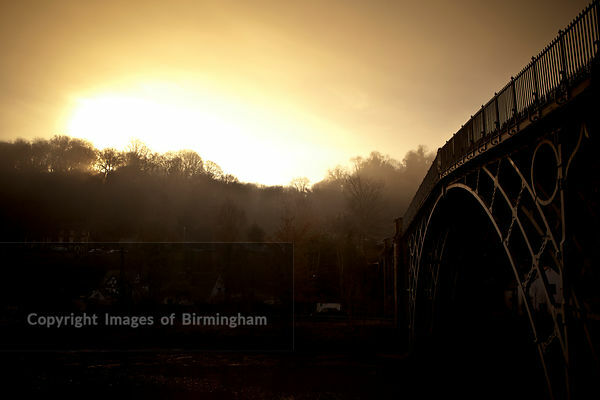 Images of Birmingham Photo Library The Ironbridge, Telford, Ironbridge Gorge, Shropshire, England, UK. 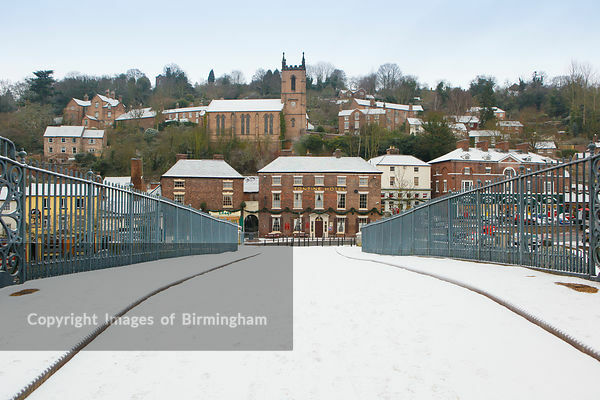 WOrld Heritage site. 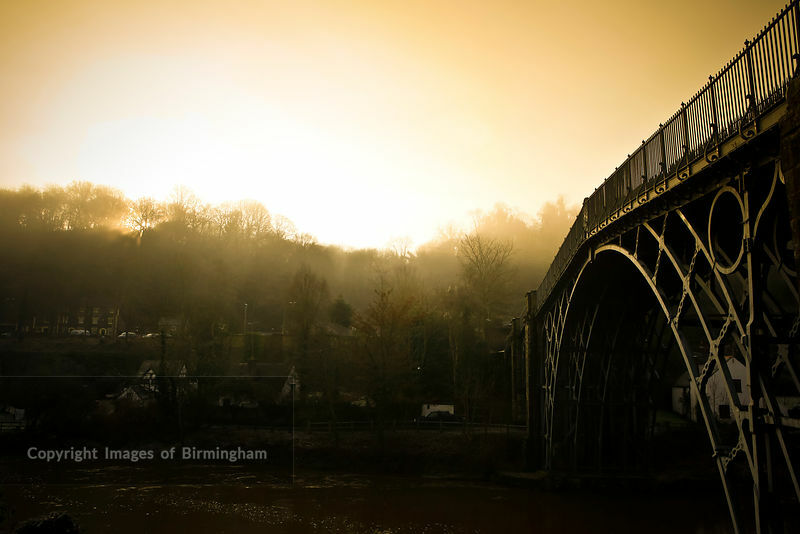 The Ironbridge, Telford, Ironbridge Gorge, Shropshire, England, UK. WOrld Heritage site.